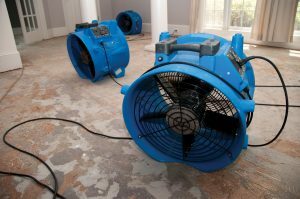 ARA Building offers emergency response services in the event of natural disasters and other catastrophic events. 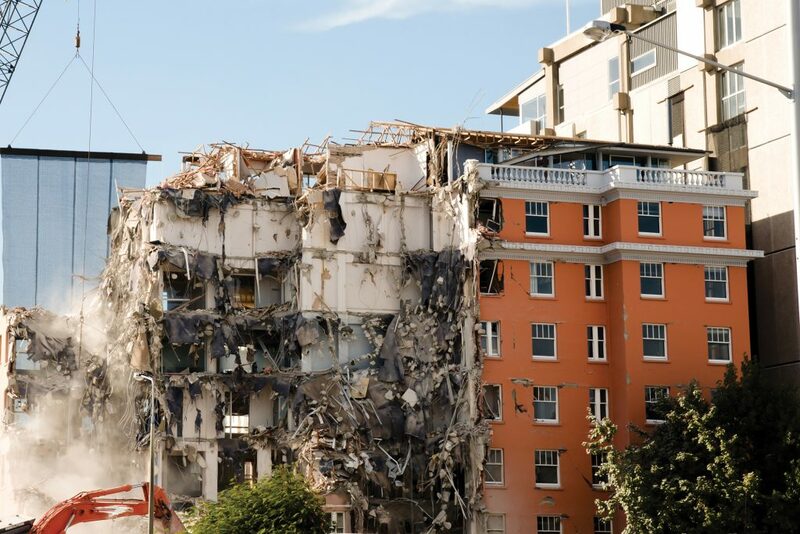 We have the necessary systems, experience and expertise to provide a comprehensive catastrophe response (including commercial and residential refurbishment) to the areas in proximity to our office locations. 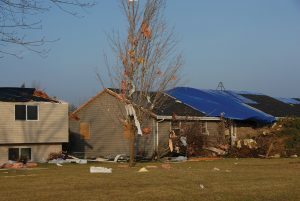 We carry out make safe after storm, ensuring your property is safe and secured, as quickly and as efficiently as possible. 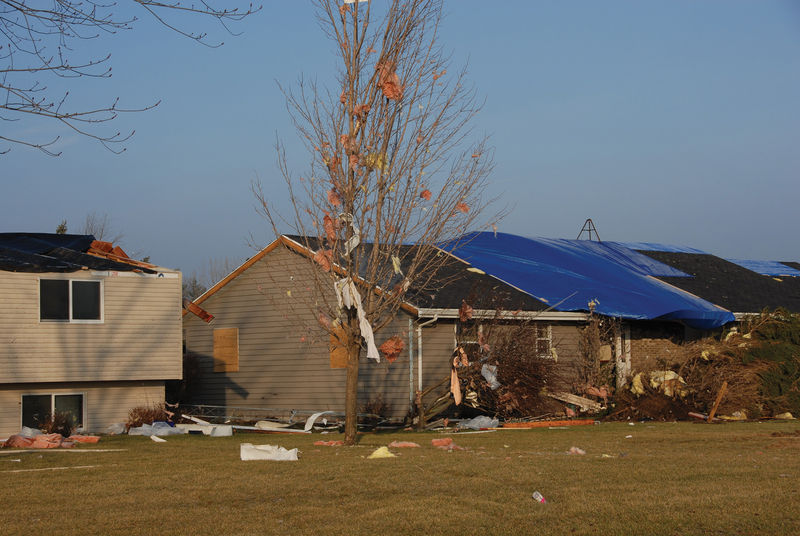 Prompt response is essential to prevent further damage to your property after catastrophe.